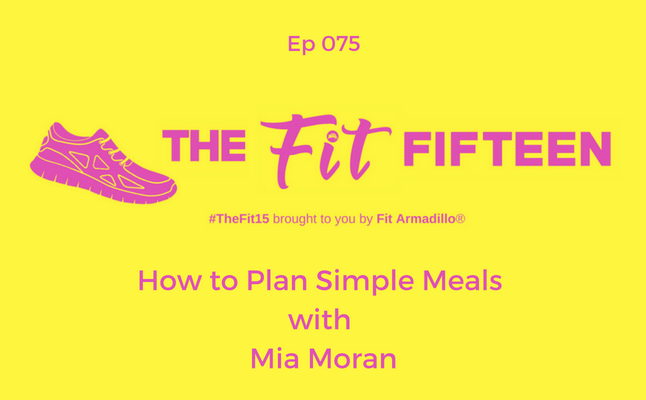 Founder of Plan Simple Meals, Mia Moran, is a bestselling author, speaker, podcaster, entrepreneur, and mom on a mission to change the way families eat. But she's super down to earth and didn't always have it all together in the kitchen! Enjoying hearing her story and learning about her newest creation and my new favorite journal, the FLOW Planner, that you can win a copy.